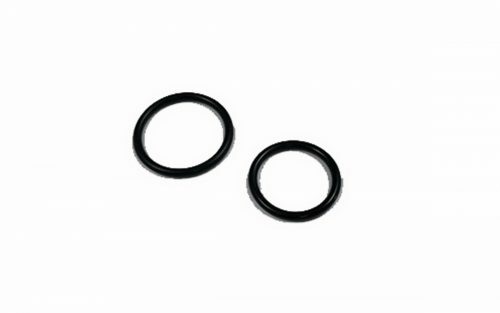 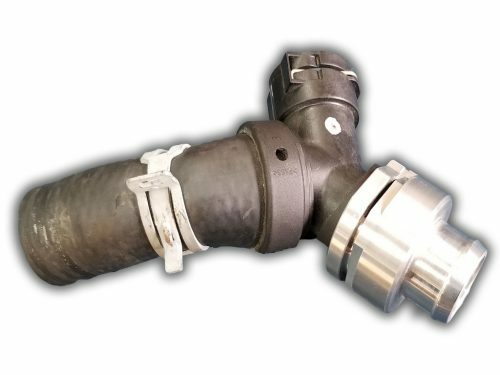 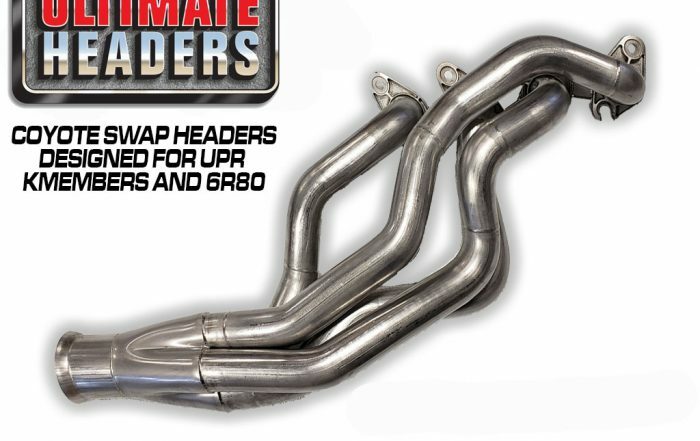 Planning a 5.0 Coyote swap? 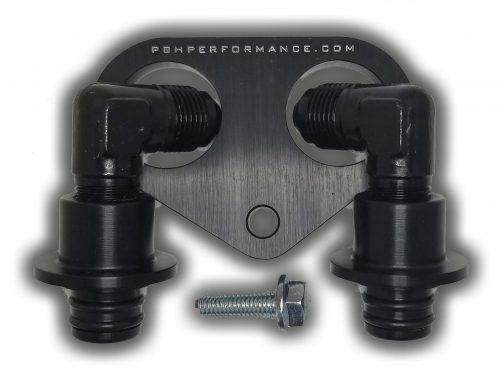 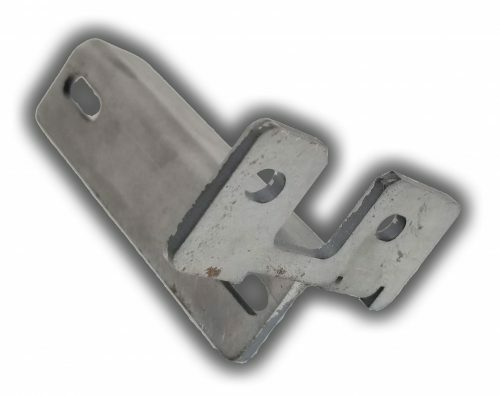 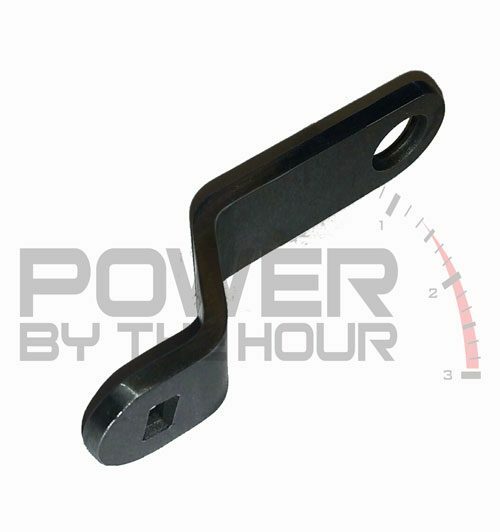 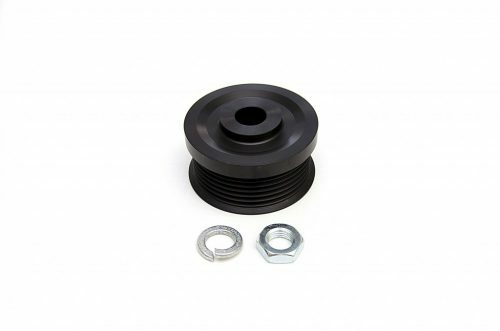 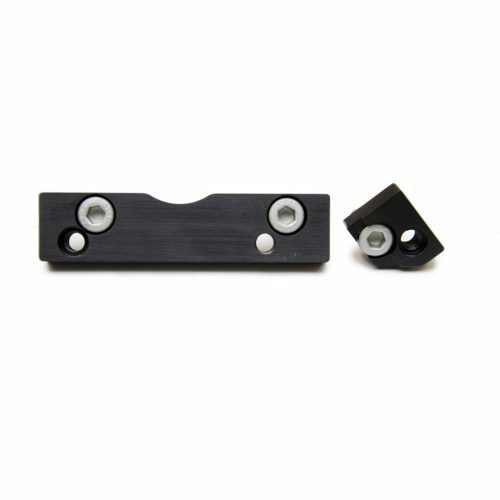 The PBH Coyote engine swap bracket kits let you use the accessories from any 1996-2010 GT/Cobra V8 – all brackets, hardware, tensioners, and belts are included. 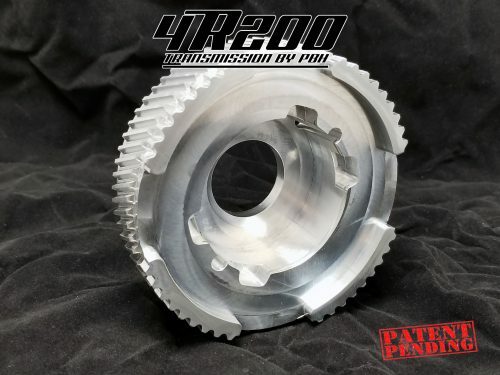 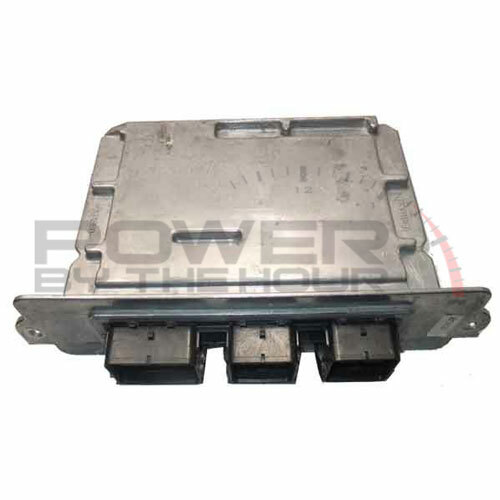 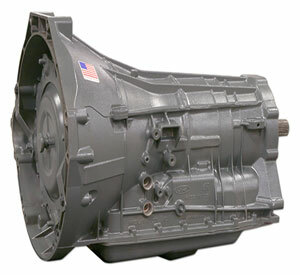 Looking to run a 6R80 6-speed automatic behind your Coyote or GT500 swapped project? 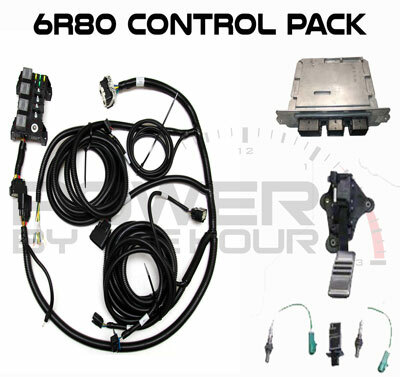 Our 6R80 control packs and swap harnesses come with everything you need to get the job done. 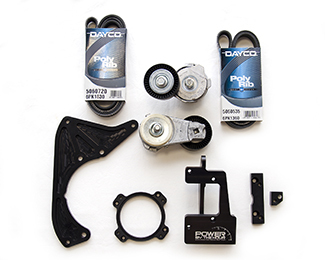 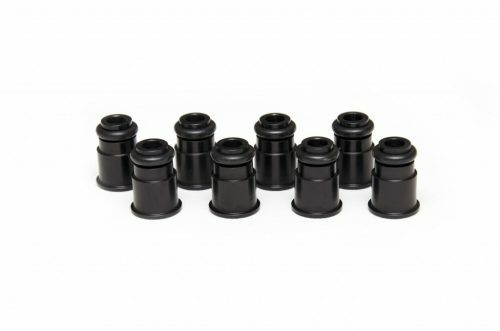 We are the coyote swap experts and have kits for many popular swap projects, and even some not so popular. 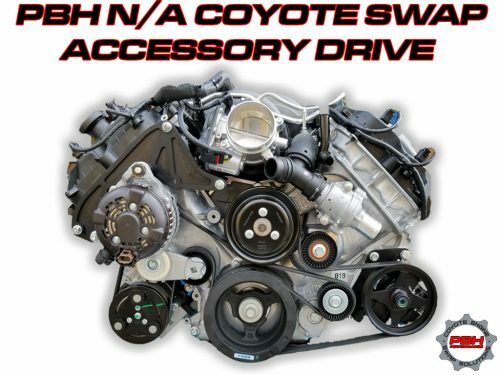 PBH Performance specializes in S197 and S550 Coyote Mustang parts and service! 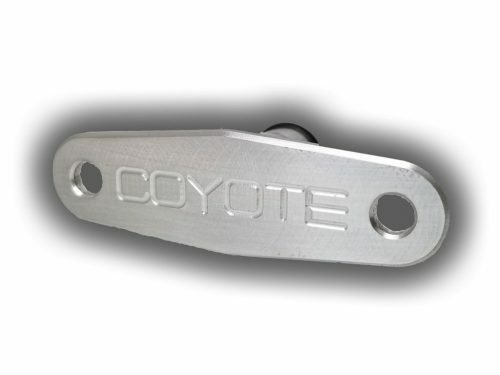 Let us help you build the Coyote project of your dreams - both mild and wild swaps to full race builds! 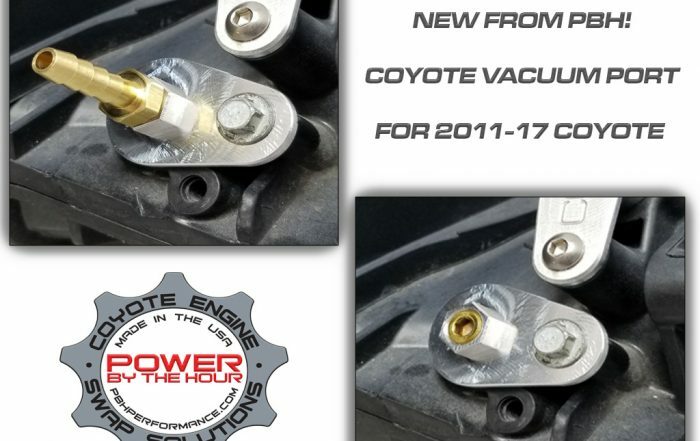 Doesn't matter if you're planning do a swap or you already have a Coyote power plant installed, we can help you make it more powerful. 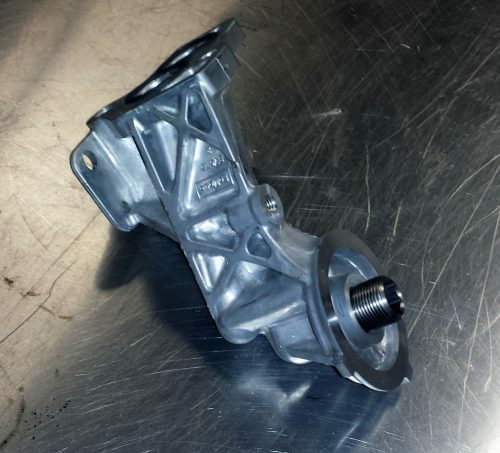 Fox body, SN95 chassis, Bronco, you name it, we can help you build it.